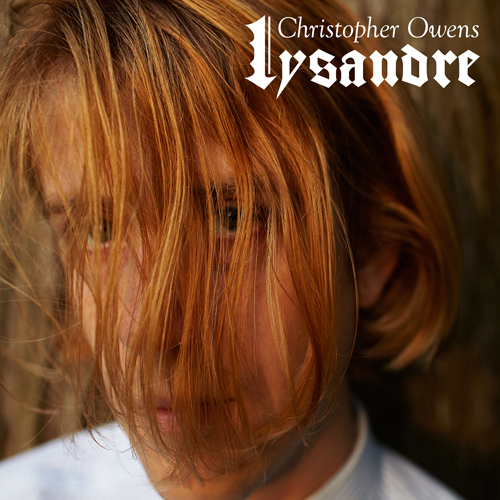 on january 15th, christopher owens will release his first solo album titled lysandre via fat possum. below check out the track list as well as 2 the first 2 cuts from the album. This entry was posted in new release and tagged christopher owens, fat possum, girls, lysandre by magicarrows. Bookmark the permalink.